If you are reading this article, you are probably trying to find out about web hosting. This article gives a quick explanation for those who don't fully understand web hosting. First of all, what is web hosting service and how does it operate? Web hosting is the process of setting up storage space along with bandwidth for a server that is connected to the Internet at extremely high rates. Servers are high-powered computers. 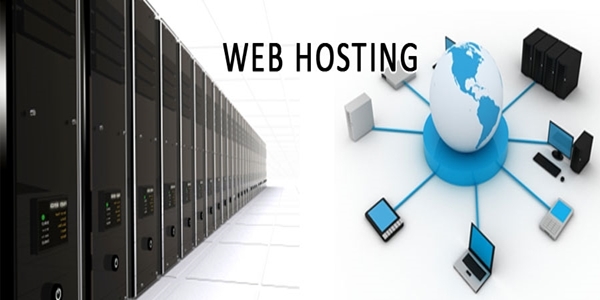 Web hosting providers generally discuss with clients the available disk space and bandwidth. You can add file types on the web server’s personalized space. The providers maintain all the hardware, computers, software programs, and other needs for your web hosting service. You will be charged monthly for the services and fees. Generally, there are three types of web hosting that most websites use. Each of them has a different purpose. 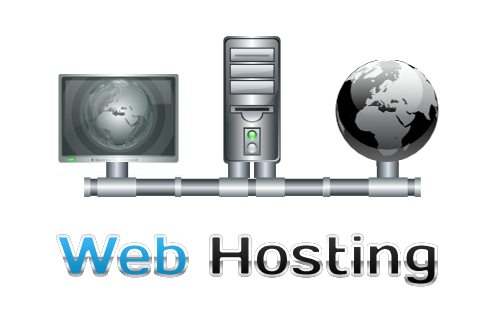 The most popular form of web hosting is shared web hosting. Another name for it is virtual hosting. For this service, you need to pay a monthly fee to a third-party web service provider company. You will be using their equipment for your own web server. Backup, security, server settings, bandwidth and all are handled by the provider. With this service, your website shares the server where your website is placed with many other websites. Many websites are hosted on the same server, and these types of servers contain a large data center. The server resources are distributed among all of the different websites hosted on it. This type web hosting is sufficient enough to handle about 500 daily visitors to your site. Merchant web hosting is a low-cost solution for beginners with own web hosting company. There are several types of merchant Internet sites with merchant solutions. The private-label is good reseller plan which allows you to have full control of your customer’s sites. It follows the Private-label strategy. On that strategy, the hosting providers take the full month payment from the customers at a time. Private-label organization allows you to sponsor more websites. This is an excellent solution for those who have several websites to sponsor without profit wasting. Dedicated web hosting is opposite from shared hosting. It is more secure with less problems. Dedicated web hosting service is mostly used by big corporations and businesses that see a large amount of traffic. This type of hosting does not need to share bandwidth which gives you full control over the configuration of the server. Popular and high-traffic websites will discover that dedicated hosting is a better choice. All of these facts should be considered before you commit to a host for your business. One oversight can ruin your business along with your valuable resources. In addition, make sure your website has security protection for either type of hosting. Website hosting is a tough decision since there are thousands of hosting companies out there to choose from. Don’t be tempted by the many offers, but think about the host's services carefully. You should look for a plan that meets your requirements and find a reputable web host company.